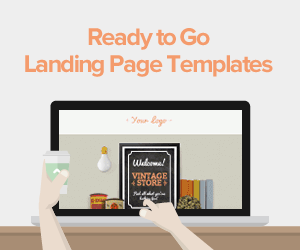 Well-designed landing pages serve as a conversion engine. 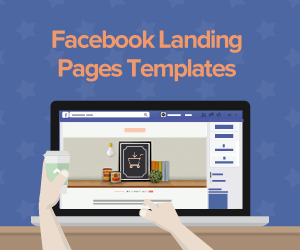 It gives visitors a clear path from the top of the page to the action you want them to take. However, not all landing pages drive the conversion path you want. Each element of the page needs to work in harmony to achieve the desired result. Unsurprisingly, there are many things that can go wrong along the way. 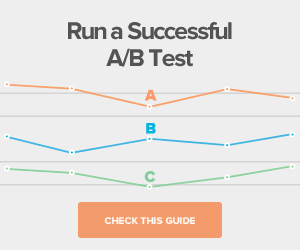 A/B testing reveals how well your landing pages perform, where there are areas for improvement and how to avoid key mistakes that could send visitors away from your website instead of through your marketing funnel. 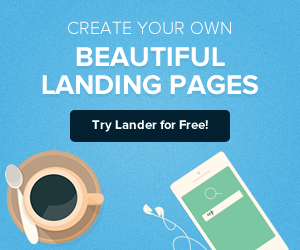 Does Your Landing Pages Have Significant Problems? Many marketers aren't satisfied with their current conversion rates. Without testing, they may not have clear insights into why landing pages aren't performing the way they want them to. These elements and many others can work for or against you, but it's difficult to know without robust A/B testing. To set up effective split testing, you have to create several variations and analyze each to improve conversion rate optimization. Headlines: This is the first thing people will see when they arrive on a landing page, and if it's their initial visit, the headline is their first impression. A great headline alludes to your call to action. It helps to lead potential customers to the next step. Photos, images and videos: Visuals are an excellent tool to encourage conversions, but any photo or video on the page needs to be tested. According to Business 2 Community, 90 percent of information travels to the brain via the optic nerve. Images can make or break your landing page. It may be a good idea to test whether a page performs better with or without an image. Calls to action: This one should be a given to all marketers. Many variables go into a great call to action button, from the size to color to font. Specific wording tends to perform better than generic terms, like "submit" or "download." Lead-generation forms: Many factors go into a successful form, which is why these should be subjected to rigorous testing. Forms are one of the biggest opportunities for conversions. One tip to increase conversions is to add value by holding contests or offering content downloads in exchange for user information. This is more effective than simply asking visitors to contact you. Ultimately, landing pages need to meet customer expectations to covert visitors. To incorporate user feedback, ask for comments directly on the landing page. You can add a live chat feature on your pages. Not only does this allow you to provide immediate assistance if visitors don't understand something, but it can also act as a way to generate qualified leads, CustomerICare suggested. In this vein, you can add a popup when people try to exit. Pop-up messages may bother customers occasionally, but this step can increase conversions if you remind them to complete a form. While you may have a pre-existing idea of the most important parts of your landing pages to test, it's important to use multiple sources of data to inform this decision. Customers may have a different view of the most challenging parts of your pages, according to Econsultancy. While A/B testing is crucial for finding the most effective version of the page or feature, user experience testing can provide more insight into clients' pain points. Otherwise, marketers may think they know what the biggest issues are and miss the mark in delivering a compelling experience. It may not be a problem with the lead-capture form or call to action. User experience issues can come from things like having a confusing return policy or visitors not being able to find what they need. Some Landing Page issues should be analyzed with a variety of data before conducting A/B testing. 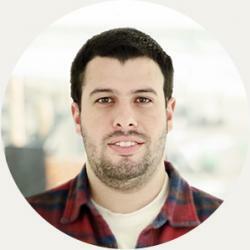 How often do you test your landing pages?